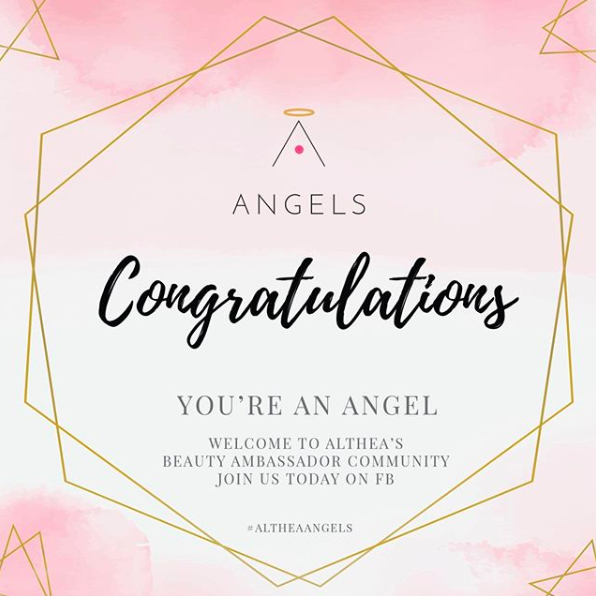 I recently got an exclusive invite for Cathy Valencia Advanced Skin Clinic Eastwood branch blessings and product preview event. During the event, I got to meet their brand endorsers, Mr. Isabel Oli - Prats and Ms. Camille Prats. 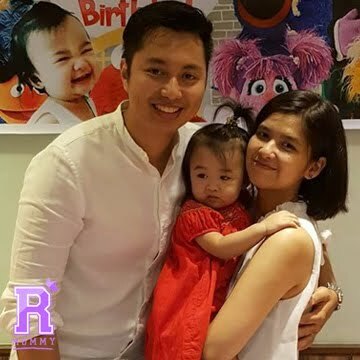 They both shared their favourite Cathy Valencia products that they use and we were lucky to get a peek on those. Papaya Triple Whitening Soap, Vitawhite Toner C Plus, Facial Clarifying, Retinoic Acid Cream, Whitening Plus, Tomato Cream, Vitapurewhite Cream, Mela-C, Resin, and Cleosol. Cathy Valencia also launched her new product line called, The Eternal Youth. Eternal Youth Lightening Cream. A highly efficient natural skin lightening cream that influences different pathways involved in melanin formation. It effectively inhibits melanin formation and provides exceptional brightening benefits, fading the appearance of dark spots and discoloration. It inhibits the binding of a-MSH, a natural hormone that induces skin pigmentation, to melanocytes. It also fights photoageing and inhibits tyrosinase, and trp-2 activities. Eternal Youth Soft Cream. The most targeted soft cream for delaying aging. Formulated with bioactive polypeptides and biometic peptides that compensate for the natural loss of youth protein as we age. It stimulates the DNA repair mechanism and keratinocytes to secrete growth factors that make your skin wrinkle-free, smooth and firm for forever young, youthful skin. Eternal Youth Anti Aging Sunscreen SPF 50. A sunblock cream that stimulates the DNA repair mechanism after UV irradiation, and induces ECM biosynthesis. It reduces lines and wrinkles, redensifies and firms the skin, and increase skin smoothness. It also increases the concentration of NMF in the upper SC for 24 hours. A fast-acting cream that provides long-lasting all-day moisturization, it reduces the risk of developing chronic photodamage and delivers a visible lift. I also got the chance to interview the lovely and stunning Ms. Cathy Valencia, the owner of Cathy Valencia Advanced Skin Clinic and Cedrix Slimming and Wellness (who is 40+ years old, btw. ) about the best service she can offer to new moms like me. Ms. Cathy immediately recommended their new service which is called Ultralux Method. The Ultralux Method is a system of safe and non-invasive procedures to regain the lost beauty of your skin by replacing dead cells with the new one. Ms. Cathy mentioned that this procedure is ideal for removing stretch marks, uneven skin tone, dark skin, post pregnancy problems, etc. 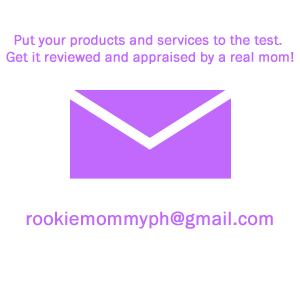 - I personally think that is the perfect service for moms. And I am excited to try out this service soon. 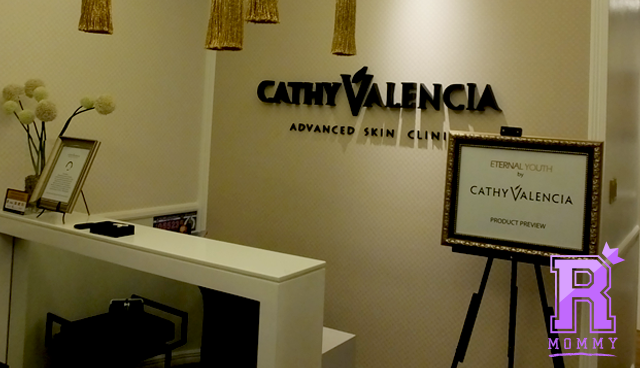 To know more about Cathy Valencia Advanced Skin Clinic, its services and branches, you can visit www.cathyvalencia.com. You can also send your inquiries through their Facebook page www.facebook.com/cathyvalenciacenter. 1 comment on "Cathy Valencia Eastwood Branch Blessing & Product Preview"